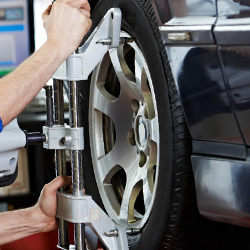 Wheel alignment also known as tracking is often overlooked as an essential part of vehicle maintenance. Poor wheel alignment can cause uneven tyre wear, in fact it can shorten the life of a vehicles tyres by thousands of miles and increase fuel consumption. Your wheel alignment is affected by things you might face in your everyday motoring such as poorly maintained roads, pot holes and even speed bumps. Sometimes incorrect tracking can be very subtle and may not be easily noticed, but over time will put additional strain on your steering and suspension parts. 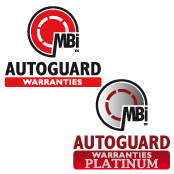 Book in for a wheel alignment check up today and save on your future motoring.